increasing the supply of life force energy, helping us heal quickly. It promotes relaxation, reduces stress, and the body’s own healing mechanisms begin to function more effectively. What happens during a treatment is a simple, non-invasive procedure; with Reiki energy flowing from the practitioner’s hands, giving energy to specific areas on the receiver’s body; in a series of hand positions around the head, shoulders, chest, stomach and feet. The client remains fully clothed and is usually laying on a massage table, but treatments can also be given while the client remain seated. Negative thoughts and traumas attach themselves to the energy field of the body. and cause a disruption in the flow of life force energy; diminishing the vital function of the organs and lowering the strength of the immune system. 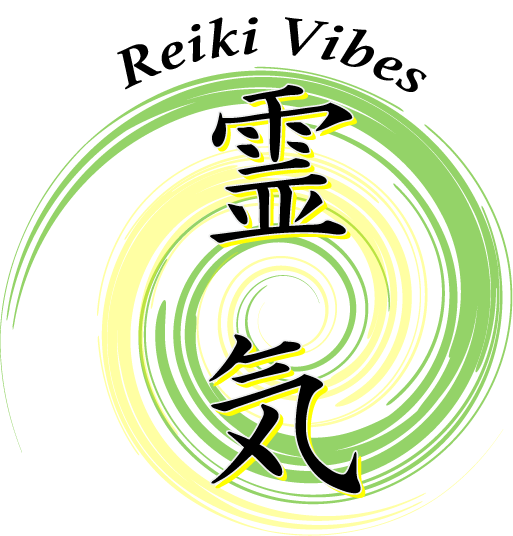 Reiki heals by flowing through the affected parts and stimulating the body’s own natural defenses. 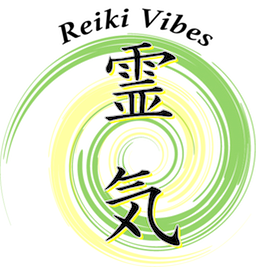 It is the most profound treatment for stress relief, because it concentrate on calming all of your body. .
What one experience during a Reiki treatment varies somewhat from person to person. 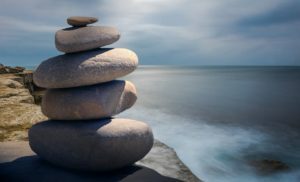 However as this energy helps to let go of all tensions, anxiety and other negative feelings, a sense of deep relaxation,a state of peace and well being is usually felt by all. 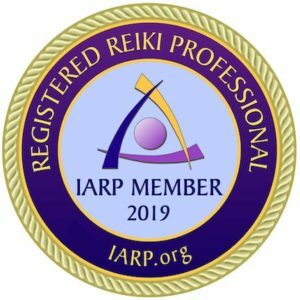 After a Reiki treatment you start moving toward your unique physical, mental, emotional and spiritual balance greatly improving your body’s own self healing mechanisms.